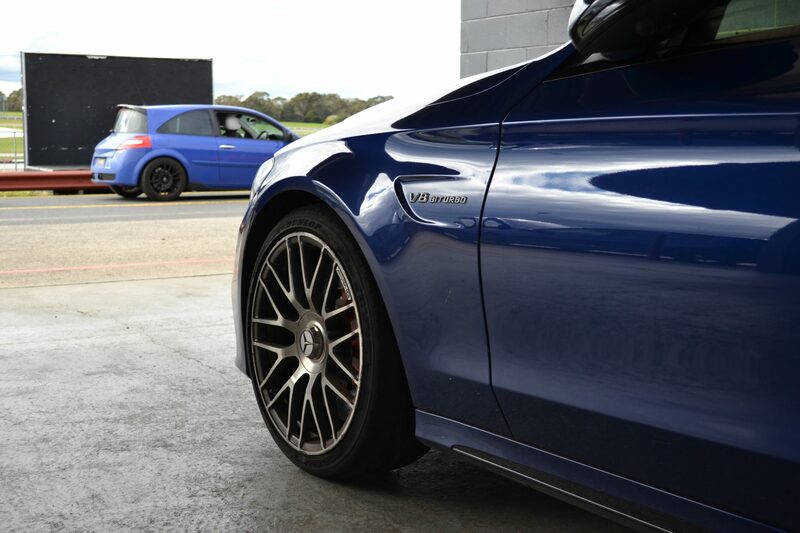 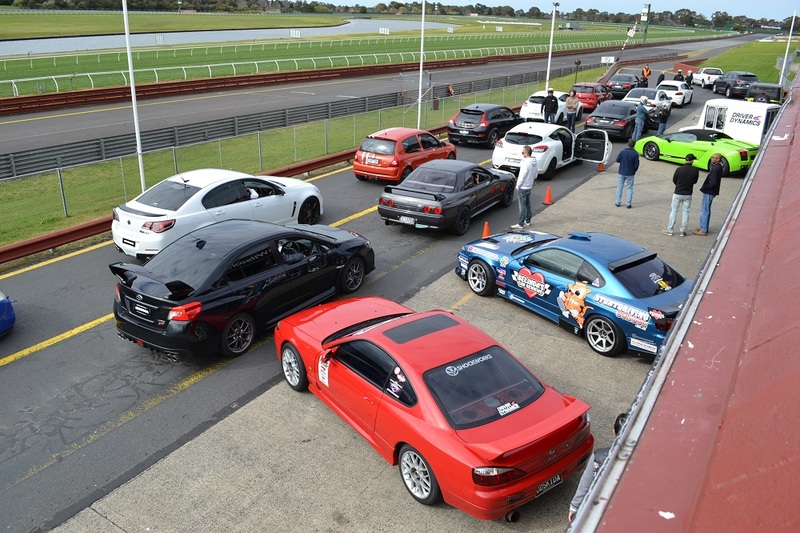 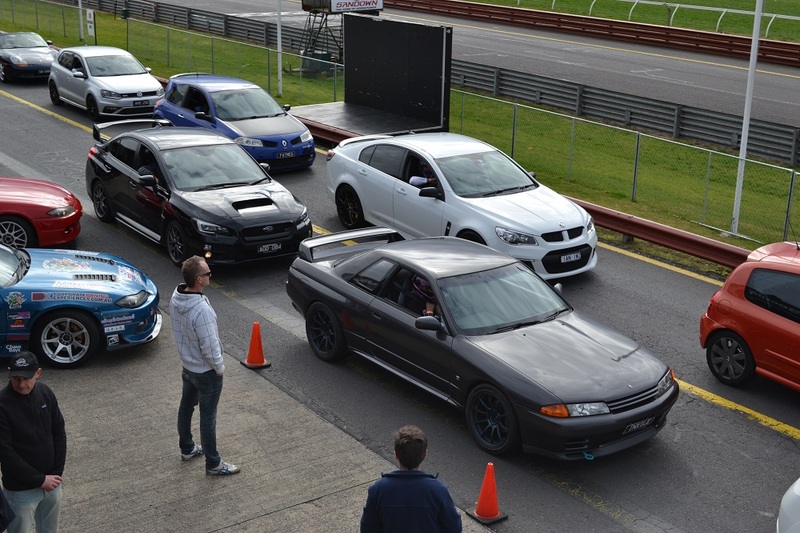 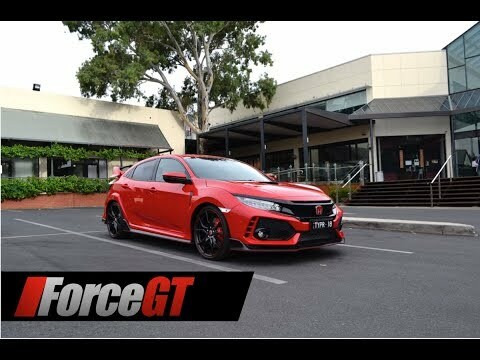 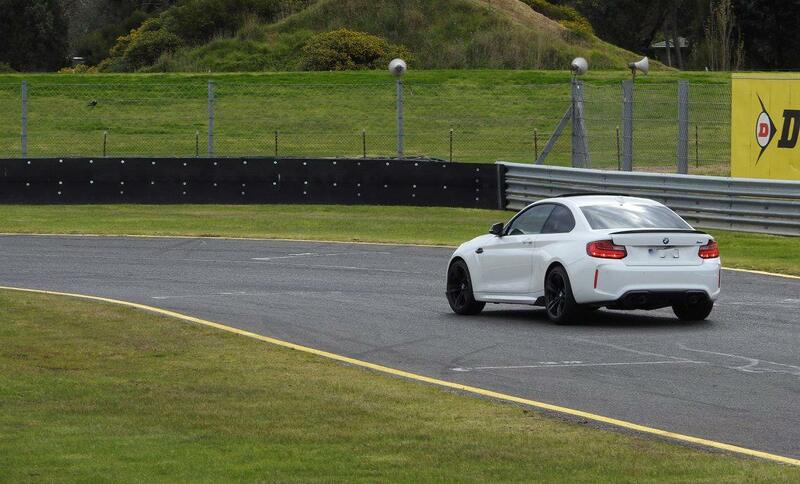 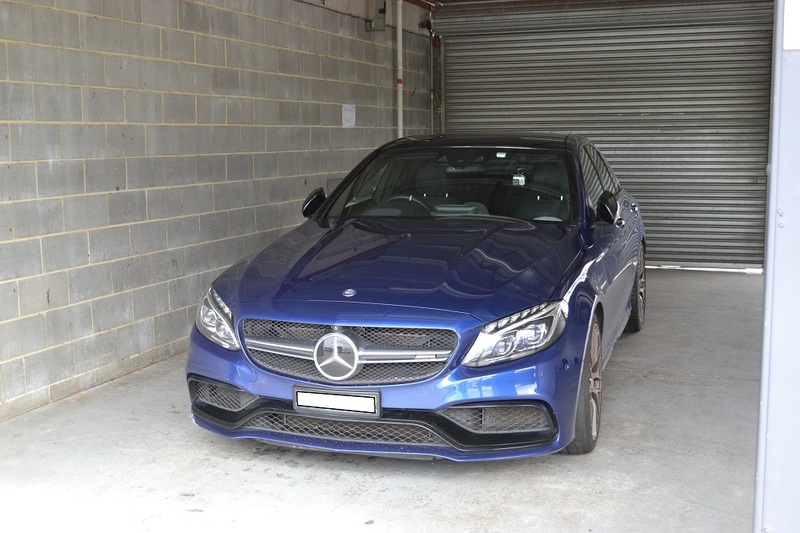 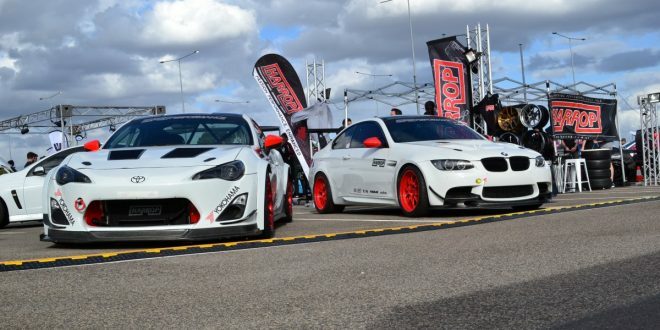 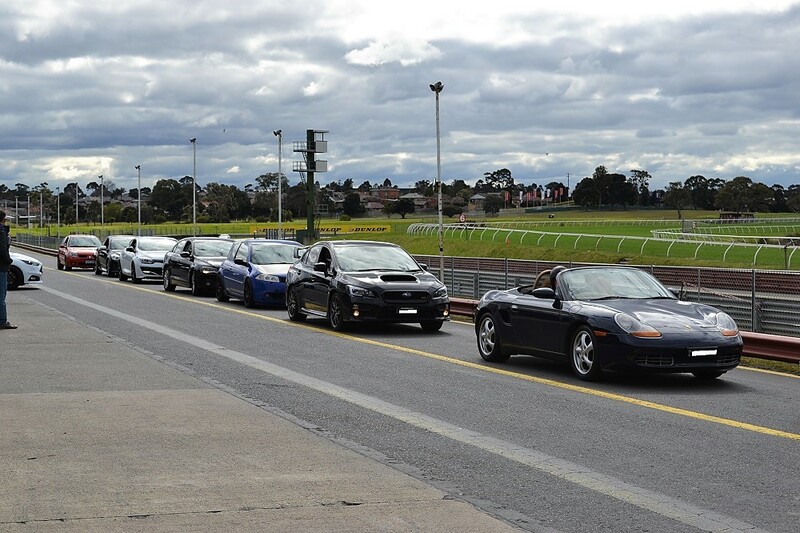 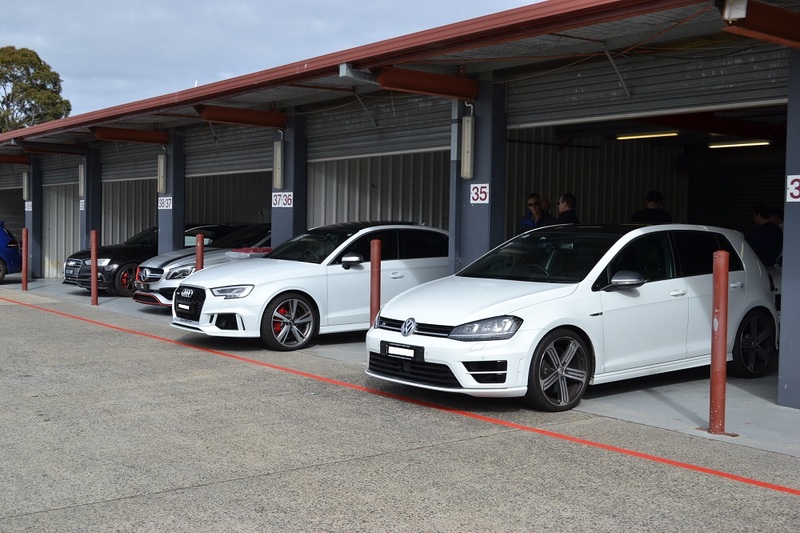 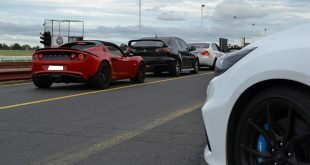 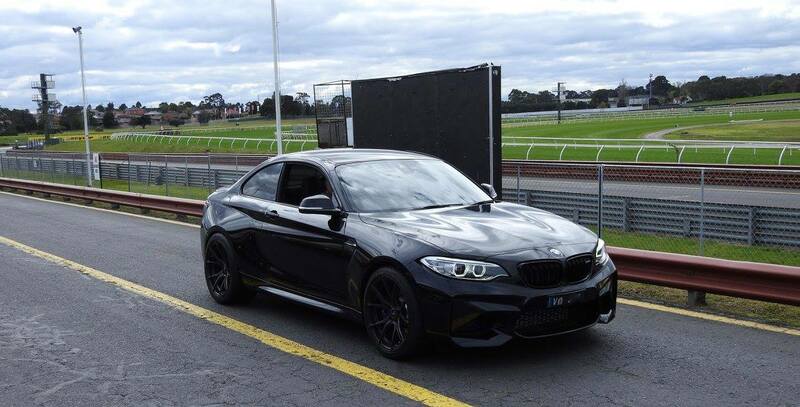 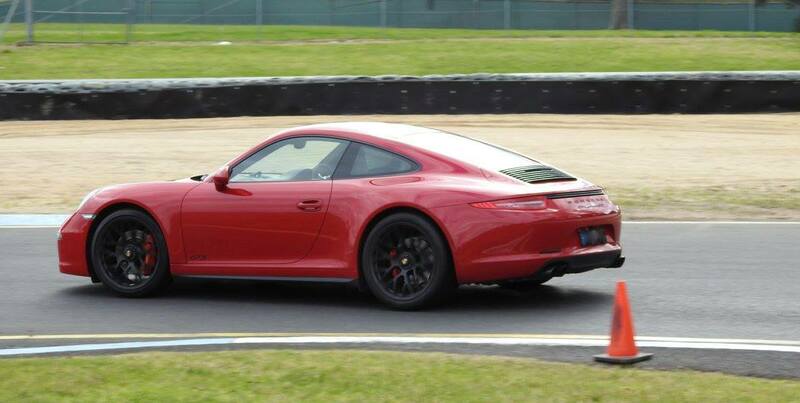 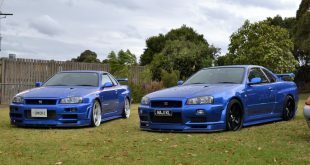 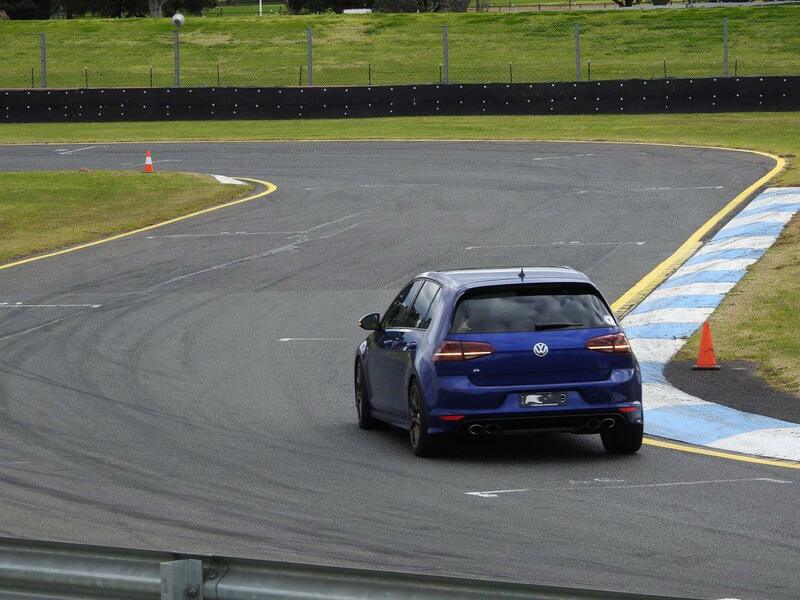 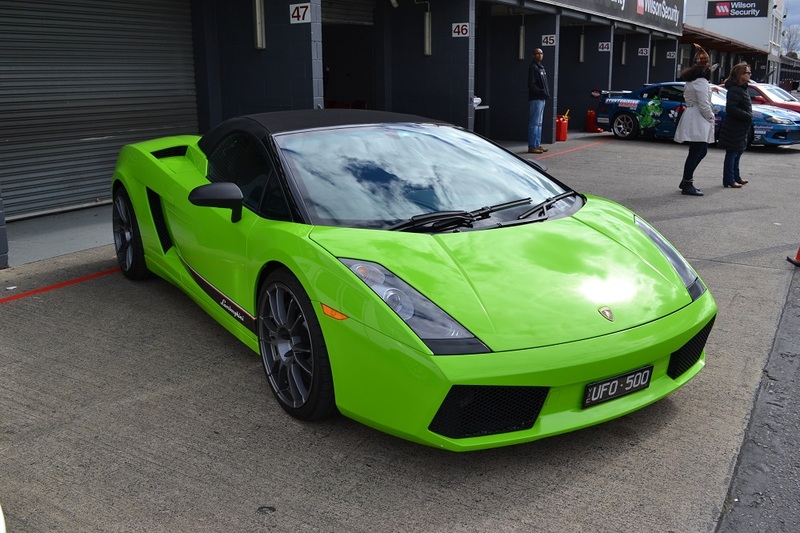 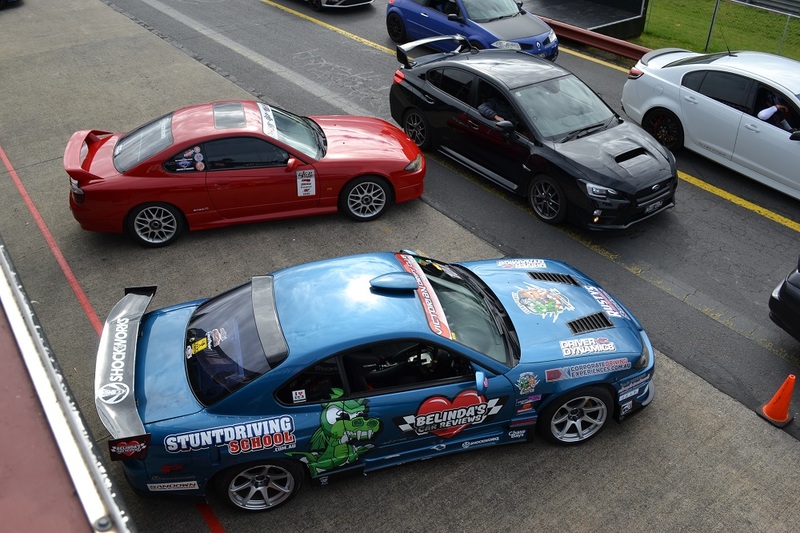 The second Driver Dynamics track day of the winter season took place last month at Sandown Raceway, 40 minutes southeast of Melbourne. 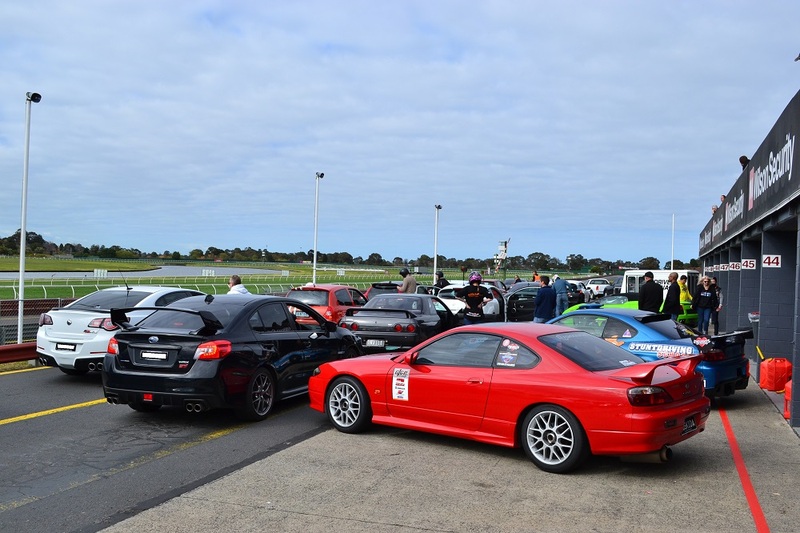 The cold but dry weather presented the perfect track day condition for more than 30 enthusiasts who turned up on the day, looking to cure their itch for speed. 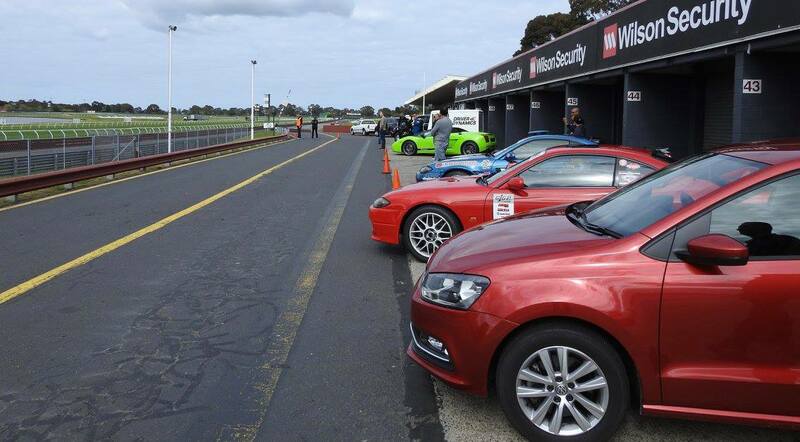 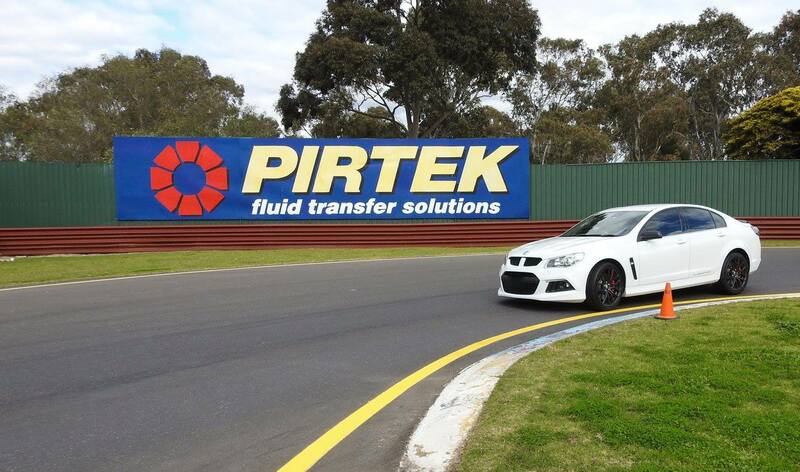 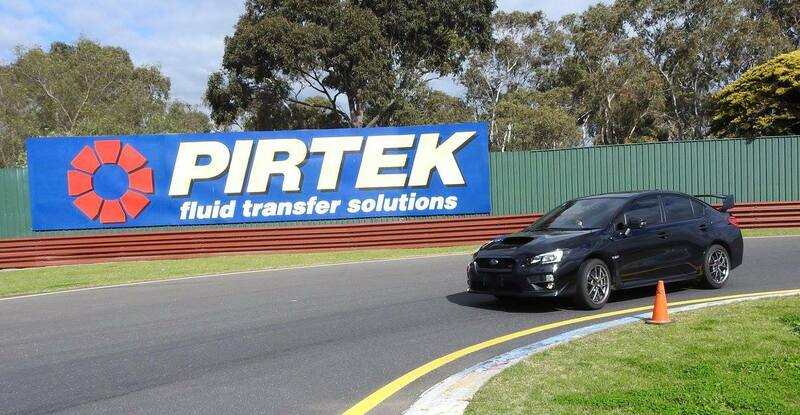 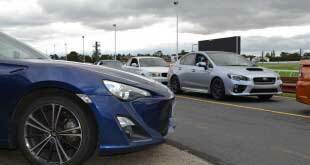 The pit lane saw a good mix of cars, from hot hatches and all-paw performance to V8 muscles and track day specials. 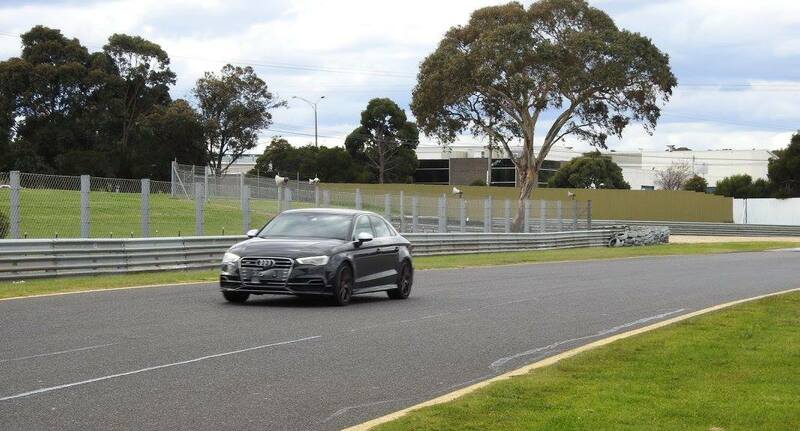 The cool temperature throughout the day kept engines and brakes happy, allowing some seriously quick laps around the 3.1km circuit. 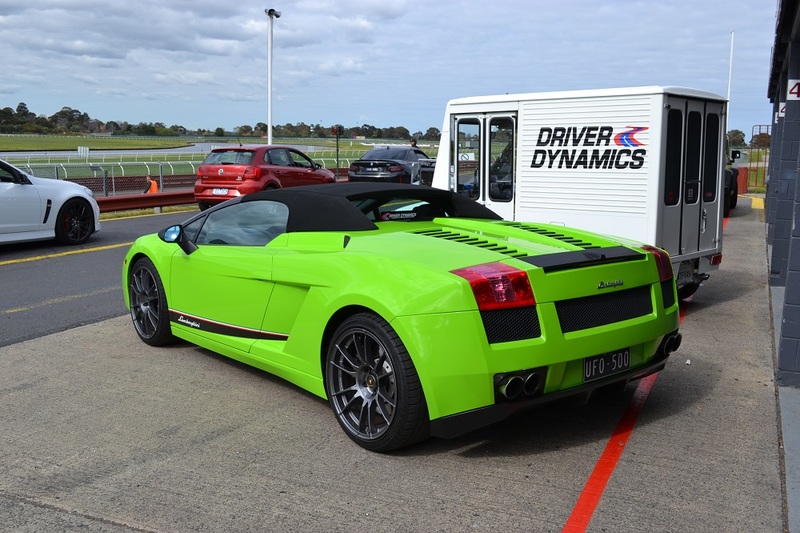 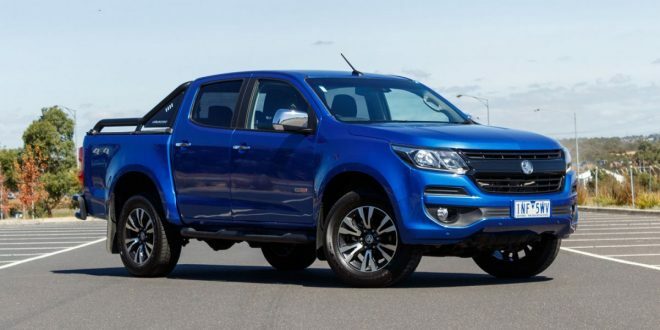 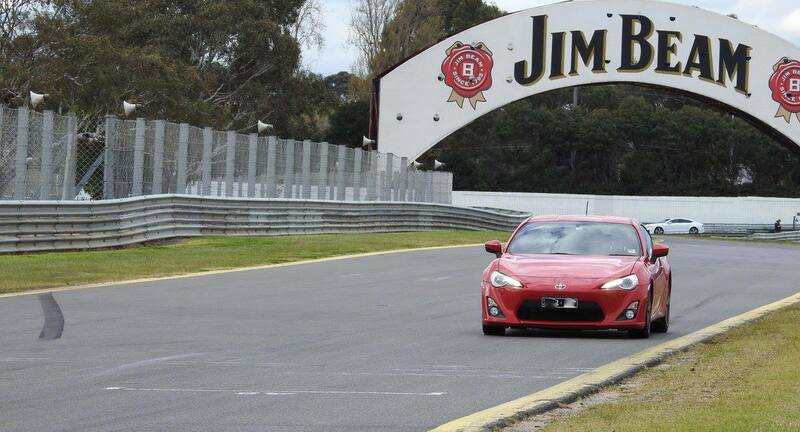 Driver Dynamics track day is held on average once a month and provides qualified high performance driving instructors, safety crew including a fully equipped First Intervention Vehicle (FIV), flag marshals, lunch and refreshments. 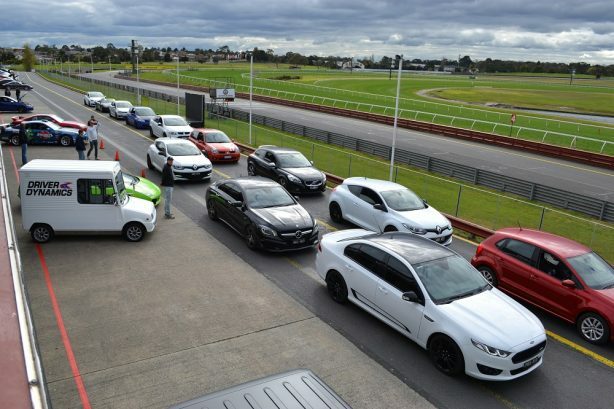 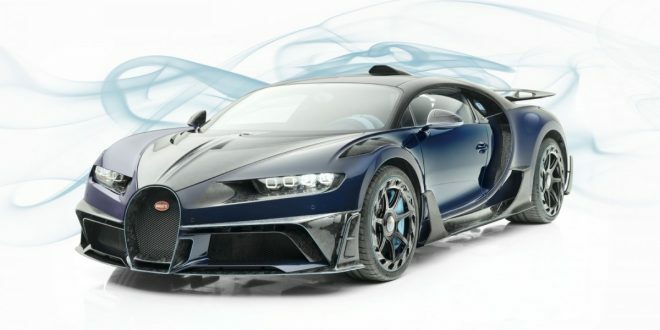 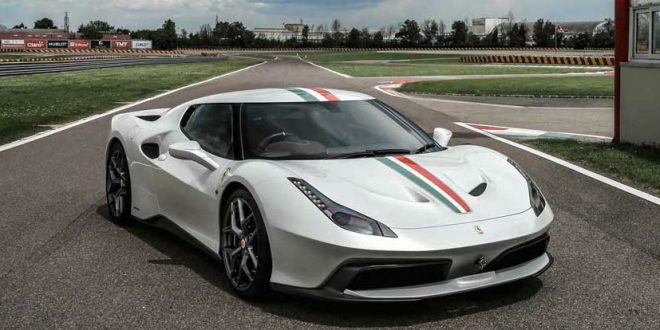 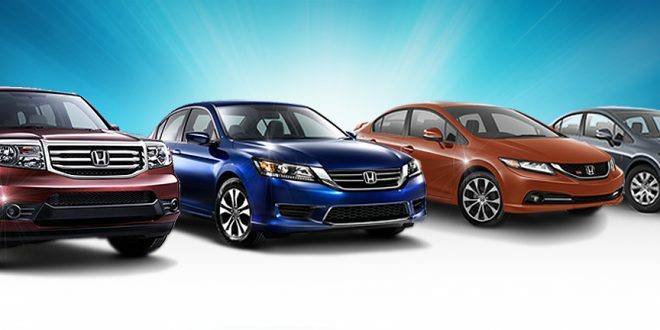 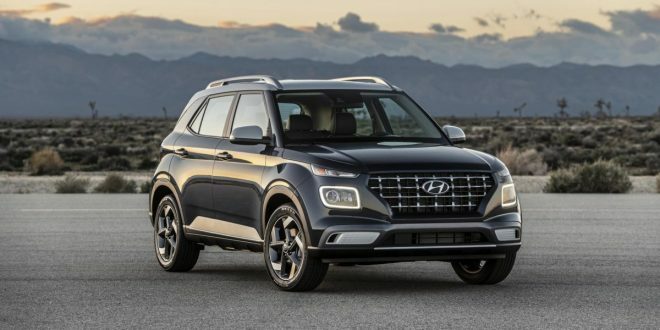 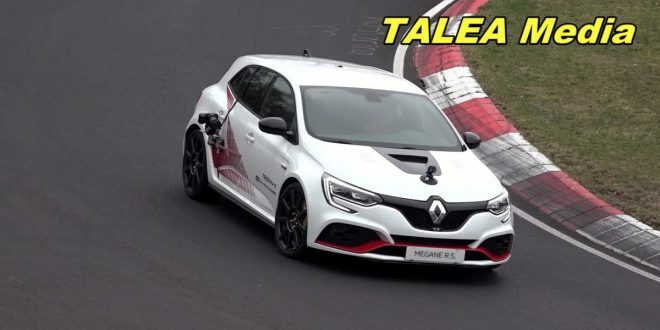 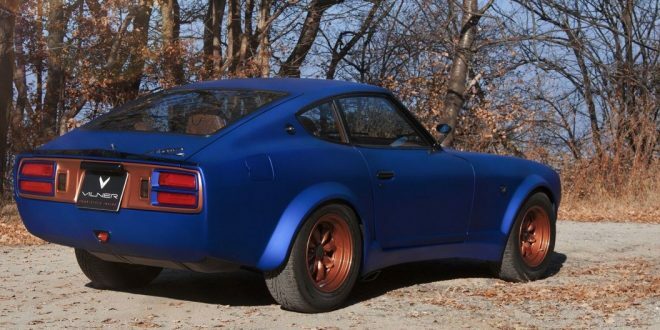 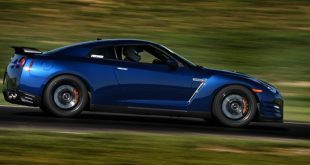 You get a minimum of 20 minutes of free lapping time per hour, and you can have as much professional high performance driver training as you like.